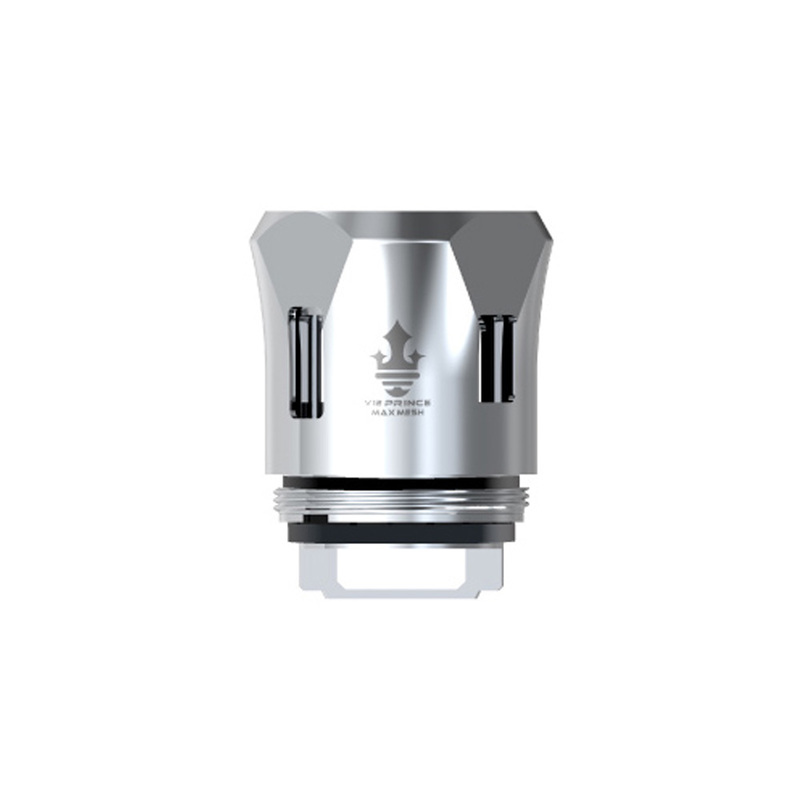 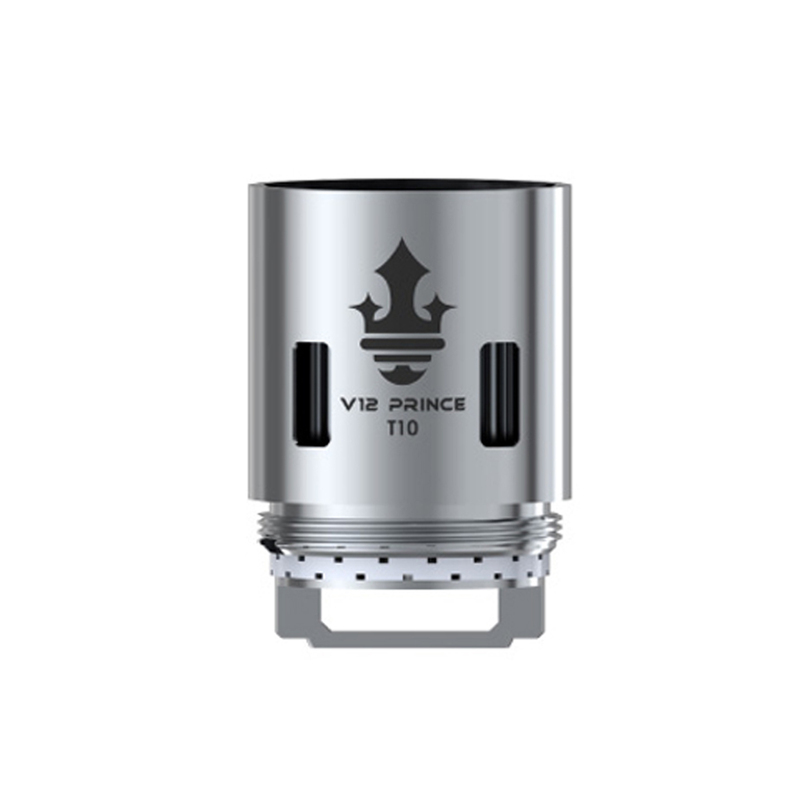 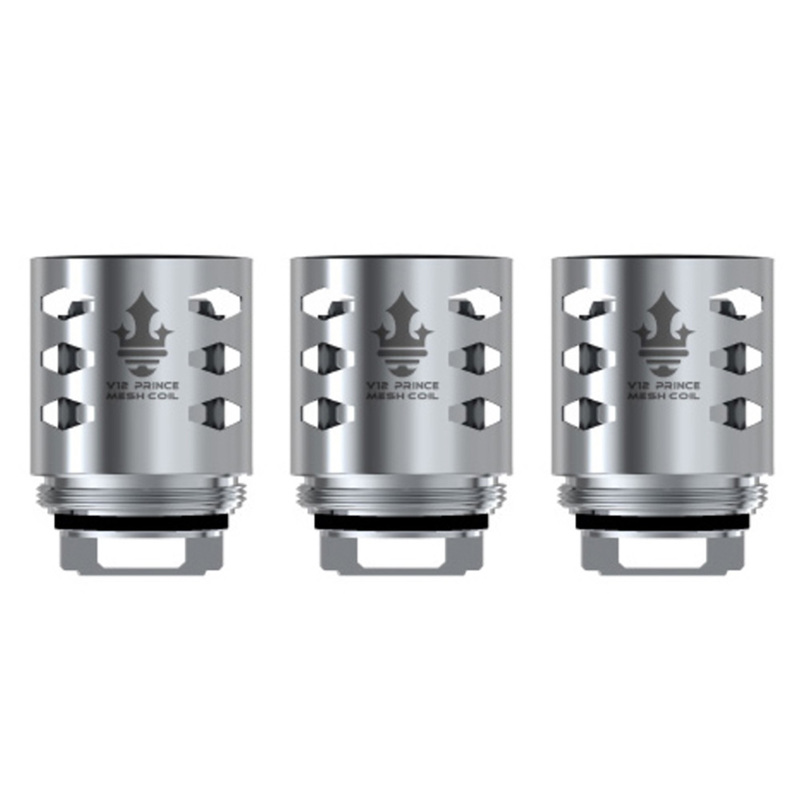 These TFV12 Prince Cores are designed by SMOK with remarkable coil tech to operate with the TFV12 Prince Tank. 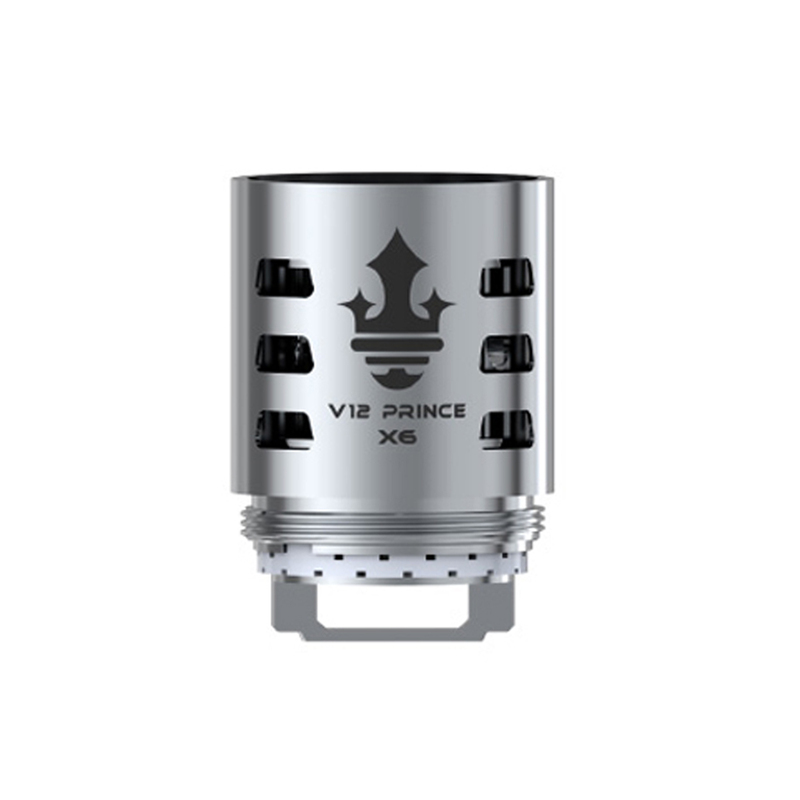 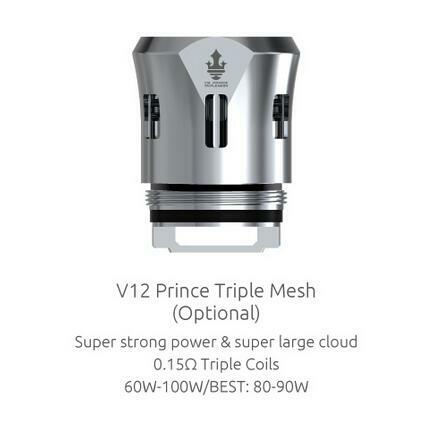 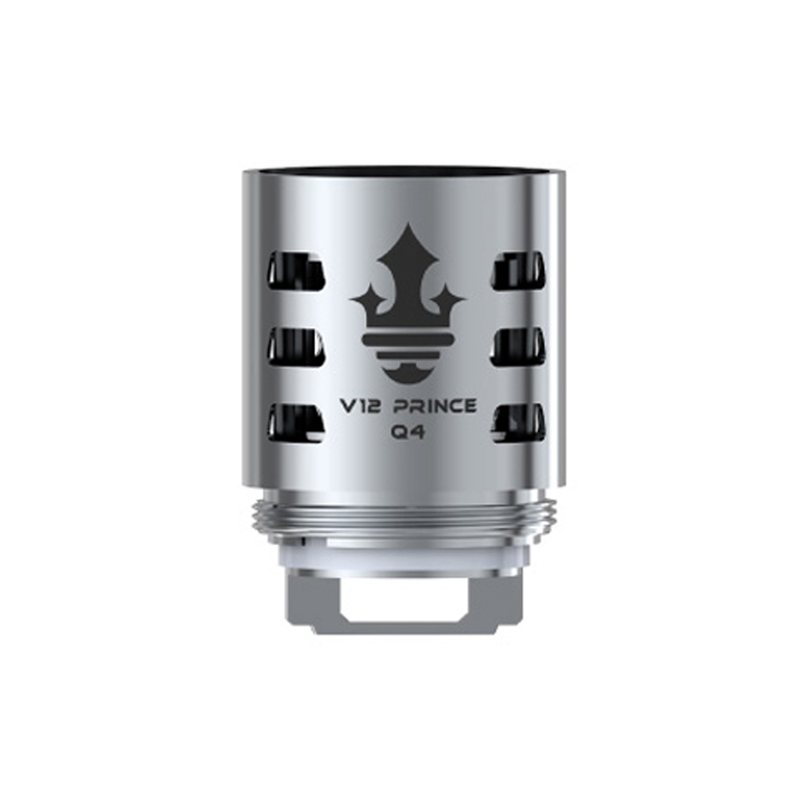 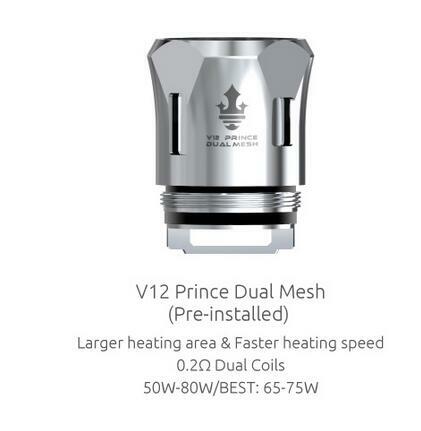 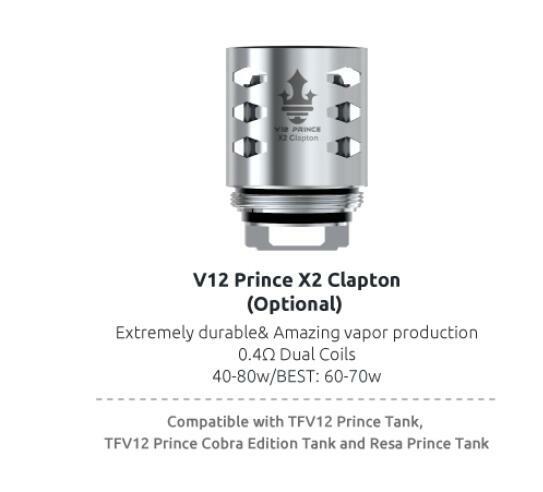 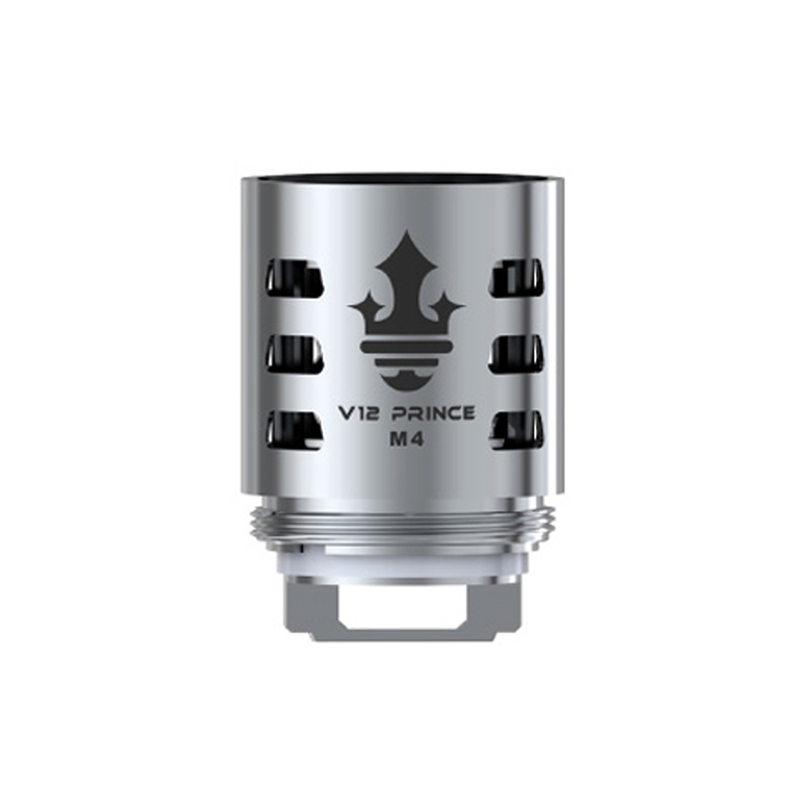 You can select the Prince Q4/ Prince M4 (quadruple-coil), the Prince X6 (Sextuple-Coil), the Prince T10 (Decuple-Coil),V12 Prince Dual Mesh,V12 Prince Triple Mesh,V12 Prince Max Mesh , or the Prince RBA variation, according to your needs and preferences. 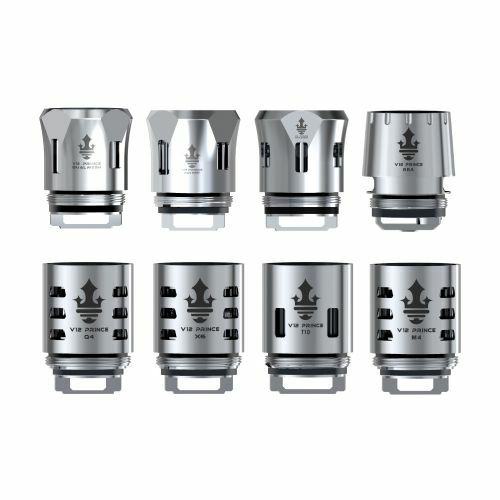 These core can provide absolutely unparalleled flavor intensity and robustness. 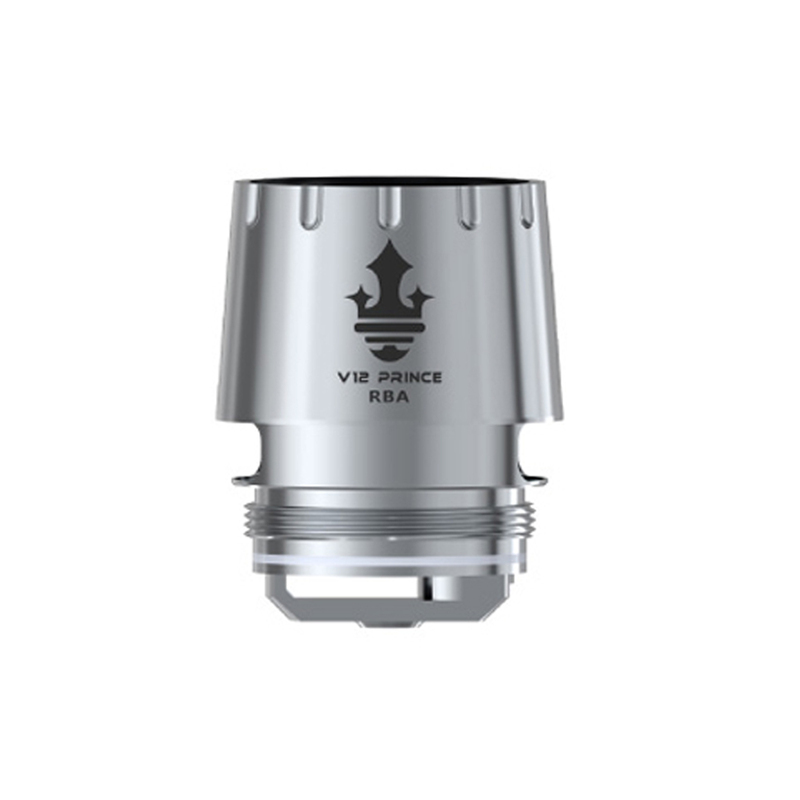 In addition, all of the wicks used within the Prince coils are made with 100% pure Japanese organic cotton to further help enhance flavor authenticity and concentration of the vapor. 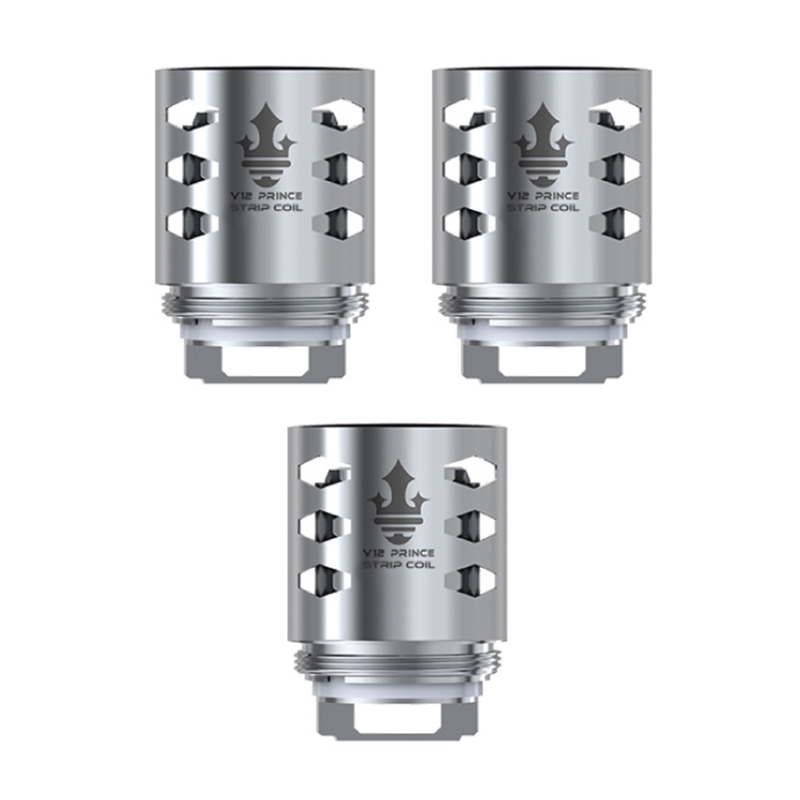 Note: The RBA Core is sold in 1pc per pack.